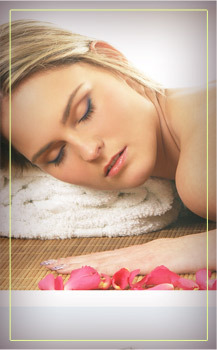 Nothing makes you feel more relaxed or allows you to wipe away the stress of life than a visit to Magic Zen Spa . We offer a full range of luxury spa treatments, including Swedish massage, hot stone and aromatherapy. Want to book your session? Click the button below. Independently owned, Magic Zen Spa is one of the premier massage therapy and day spas in the greater Midvale region. We strive to provide the finest spa and wellness services, incorporating traditional and new holistic treatments in an extremely comfortable and inviting environment. Our reputation is built on professionalism and a commitment to excellence. Friendly, knowledgeable, and professional, the staff at Magic Zen Spa is what truly makes our day spa spectacular. Each person has a distinct set of skills and a personality that suits our outlook and our clients. Because we are diverse, we are able to accommodate you with the right fit, ensuring your time spent with us is the most relaxing and rewarding spa experience you will ever have. Healing and wellness are incredibly important to everyone at Magic Zen Spa. It is why we do what we do. Whether you have never had a full body massage or are a seasoned spa veteran, we are here to provide you with the most amazing spa treatments and therapy. You are welcome to make an appointment or just stop by and we'll fit you in. We are here to pamper you a bit and help you relax. Because everyone is unique, we provide tailored spa and massage treatments to suit your needs. 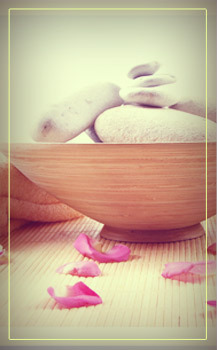 Magic Zen Spa aims to provide the finest holistic healing services in the most comfortable environment. 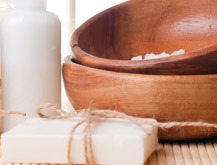 When it comes to spa treatments and natural beauty secrets, Magic Zen Spa is the perfect place to come. Conveniently located, our spa has six separate treatment rooms. Appointments are preferred.